Cheap eats hounds can fill up on the best dumplings in LA, from pan-fried gyozas and potstickers to Nepalese and Russian varieties, for under $10. 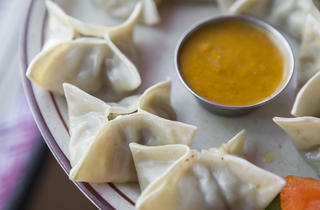 Between LA's countless taquerías, Thai spots and burger joints, cheap eats in LA are aplenty. We love to find (and share) an under-$10, budget meal. 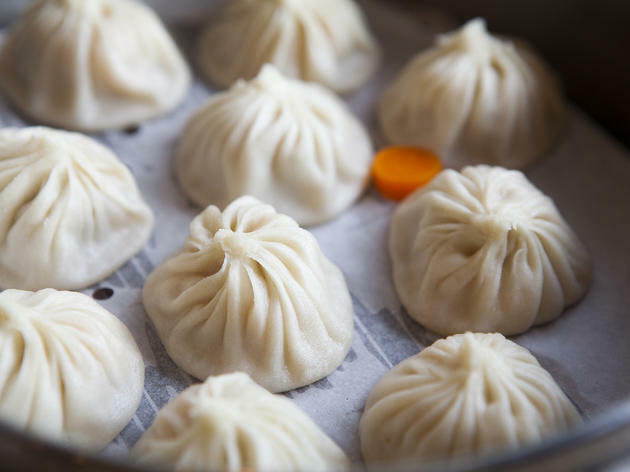 Here, we pick our favorite dumpling finds, from traditional xiao long bao (soup dumplings) to international versions from Russia, Nepal, Korea and more that literally stuff as much value as they do flavor. 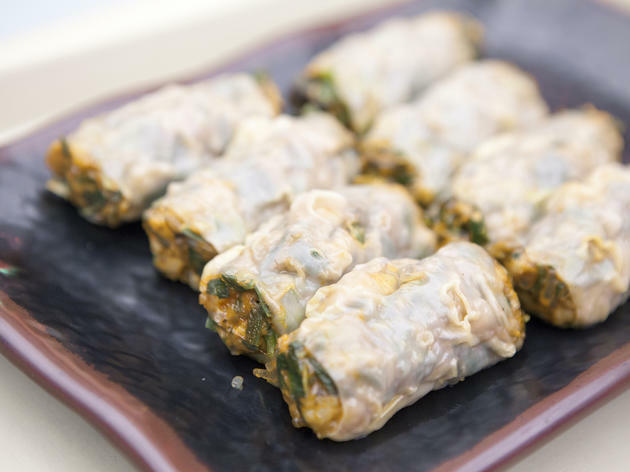 The cylindrical mandus at this Koreatown food court stand are tightly stuffed with large shrimp, minced pork, ,scallion, vermicelli noodles and spicy gochujang (chili pepper paste). 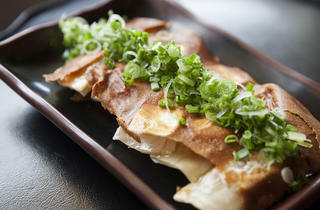 $7.99 gets you a plate of eight steamed dumplings with a side of sliced daikon for cleaning your palate. It’s a wonder how so much flavor is packed into such a neat roll. 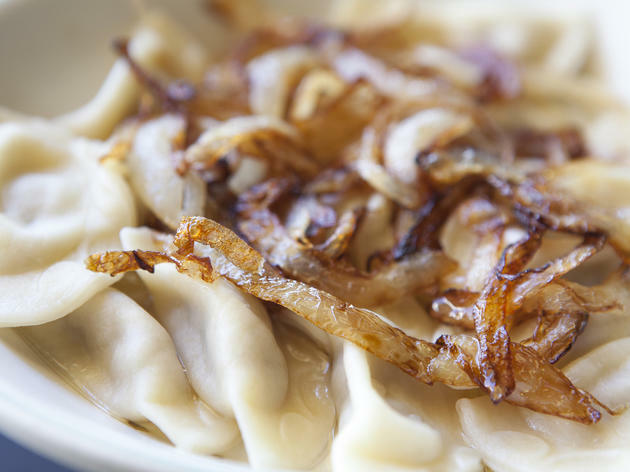 Ramen fanatics line up for Daikokuya’s excellent bowls of ramen, but save room for the gyoza, which are just as addictive as the famed noodles. 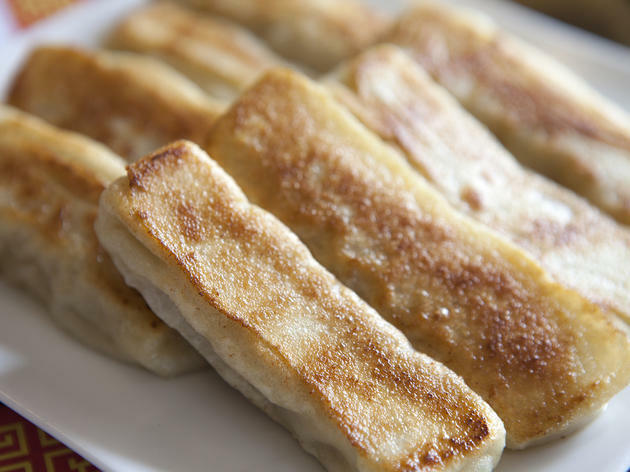 Neatly stuffed with pork the gyozas ($5.95 for five) are pan-fried crisp and glistening with a thin sheen of oil on its underbelly. A generous handful of sliced scallions add color (and flavorful bite) to the mix. 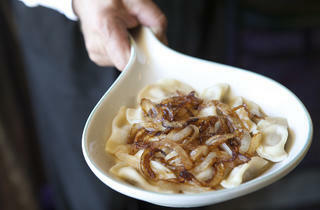 Robert’s Russian Cuisine occupies a quiet corner plaza on La Brea Avenue. 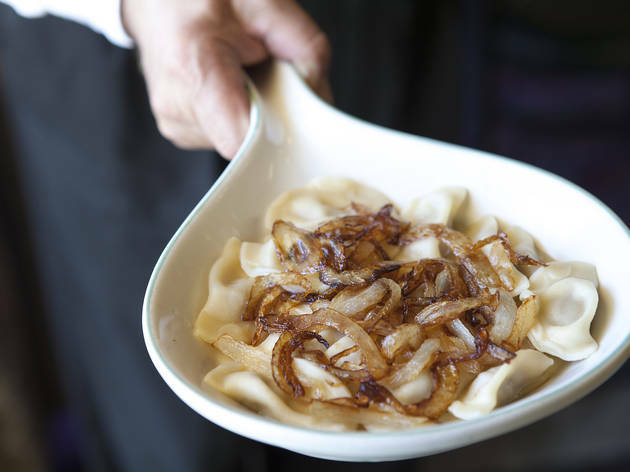 The family-owned eatery hand-prepared varenikis ($9.95 for 16) are shaped into neat little crescents, boiled and topped with sautéed onions. 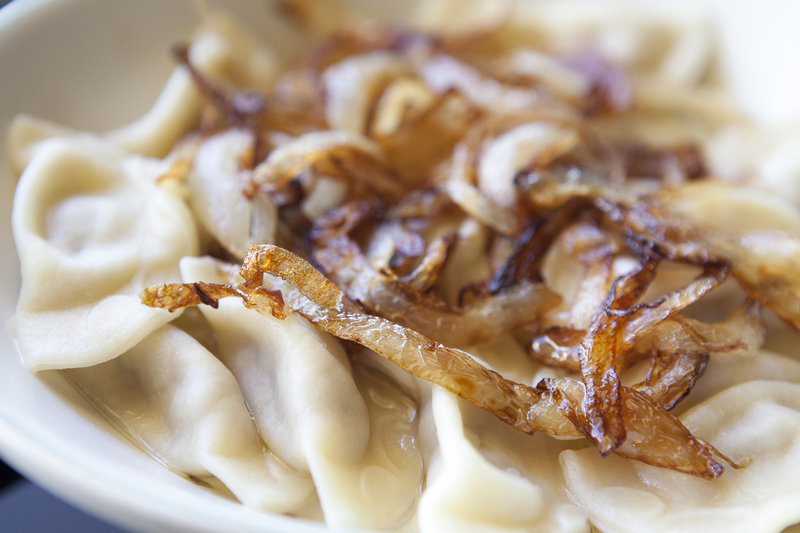 Top with a dollop of sour cream and wash it all down with a spoonful of borscht for Eastern European comfort food at its finest. 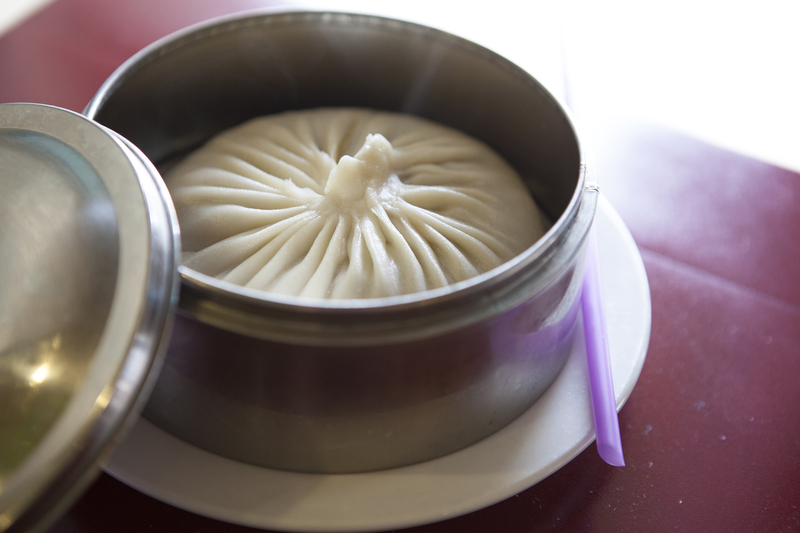 Soup dumplings are a common sight in the San Gabriel Valley, but Din Tai Fung is the gold standard of xiao long bao in Los Angeles. 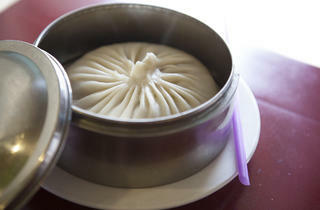 And the ever-so-popular SGV outpost lives up to the hype. 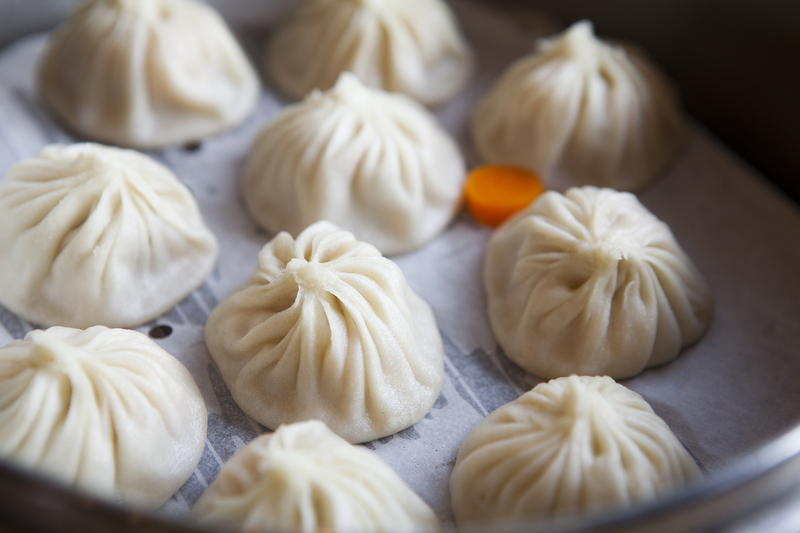 Each soup dumpling ($9 for ten) is meticulously made—the elastic skin is paper thin but resilient enough to hold a small pocket of soup plus minced pork and crab and soak up its flavors. 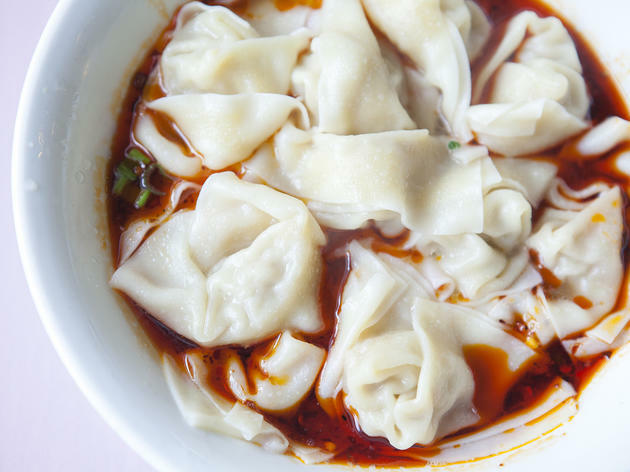 Spice fiends may have found their Holy Grail at Yunkun Garden, Monterey Park’s Yunnan-slash-Sichuan eatery creating some of the spiciest Chinese dishes in the SGV. 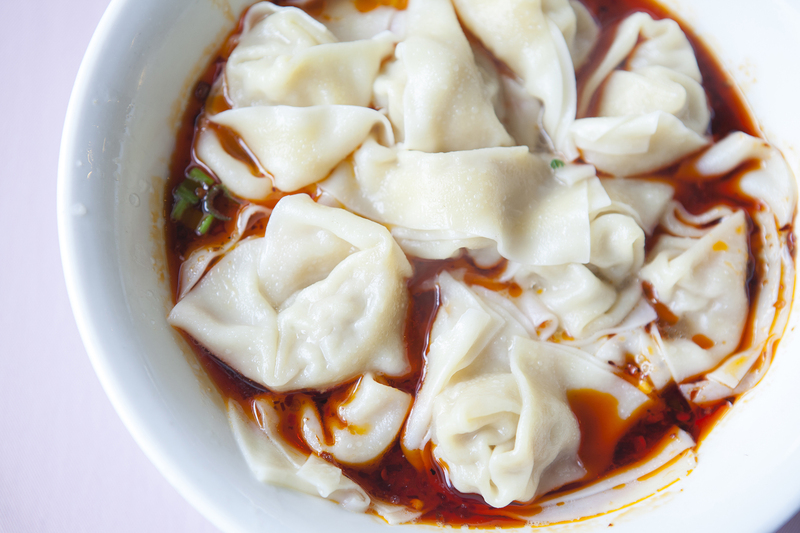 Yunkun’s chili wontons ($5.25) are innocuous enough—stuffed with pork and boiled—but, then, plopped into in a bright red pool of tongue-numbing chili oil topped with red pepper flakes and chopped scallions. You can smell the burn (and anticipate the burn) from a foot away. 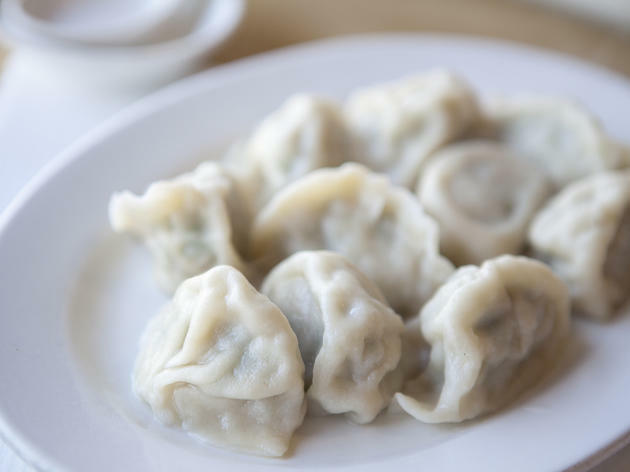 The handmade jiaozi at this San Gabriel eatery are what fills up the parking spaces at the Las Tunas shopping plaza every day. 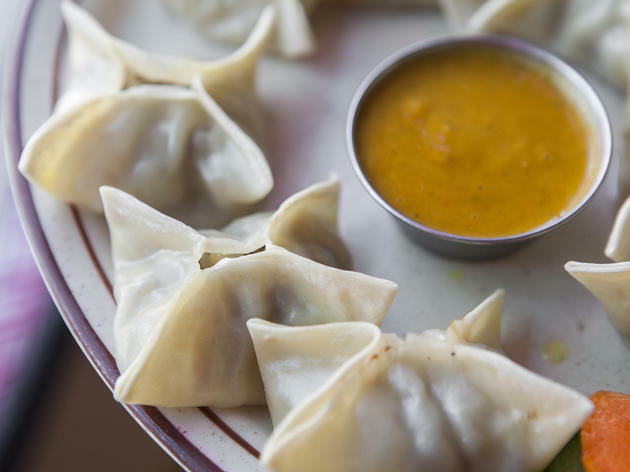 At Luscious Dumplings, they practice what they preach: Dumplings, in both their pan-fried or boiled versions, are truly luscious. 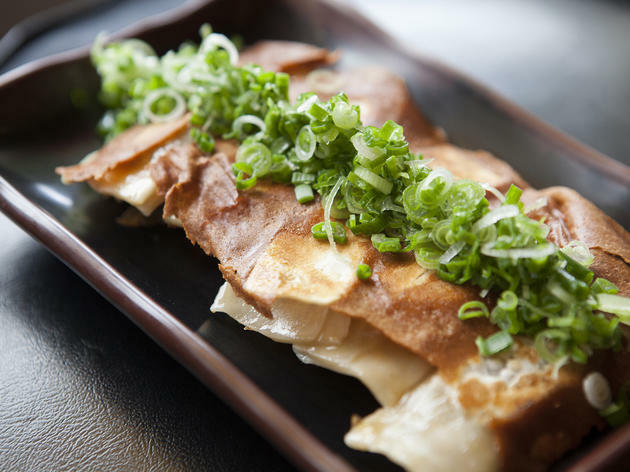 The chive-flavored variety ($6.50 for ten) is the star of the menu—a mix of aromatic pork, egg, chives and chopped shrimp is paired with a zingy side of soy sauce infused with finely chopped ginger. 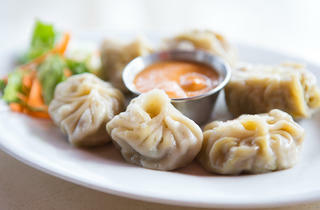 Pasadena’s Tibet Nepal House has been serving Himalayan cuisine for over a decade and does wonderful things with yak. The choice of protein may be unconventional but absolutely scrumptious; we wonder why it’s taken us so long to embrace this richer version of beef. Nepal House stuffs the ground meat into star-shaped packages ($9.99 for eight) and serves alongside housemade, garlic and ginger-based dipping sauce. Wang Xing Ji is the champion for tang bao, massive soup-filled dumpling from China’s coastal Jiangsu province. Like the xiao long bao, the soup-filled dumpling is pinched with crown of folds on top, but five times larger. 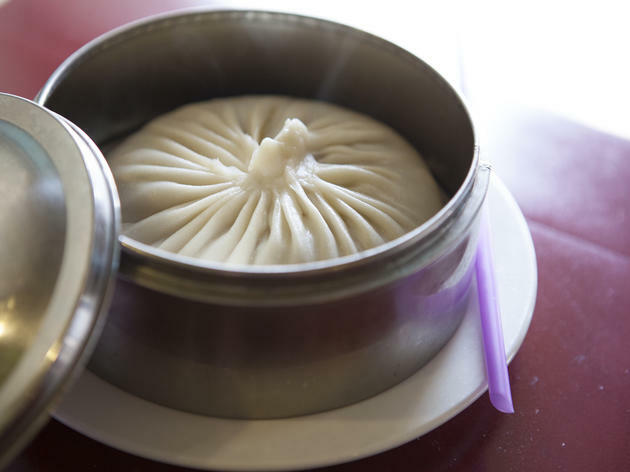 This SGV culinary destination offers these soup-dumplings-on-steroids ($4.95), stuffed with freshly ground crab and pork and served in a personal bamboo steamer. Slurp before eating: Stick a straw into the leathery, flour wrapper and start sipping. Just be mindful of the soup—it can burn. 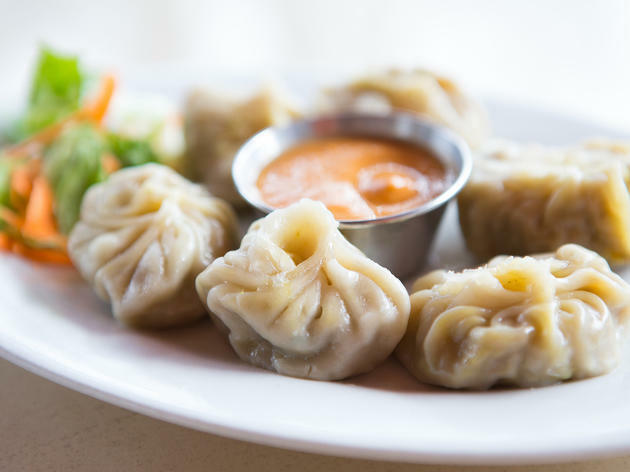 Asia’s lesser-known dumpling, momo,are to Nepal what the gyoza is to Japan.Tara’s Himalayan offers pinched and folded momos from pan-fried to chicken-filled. 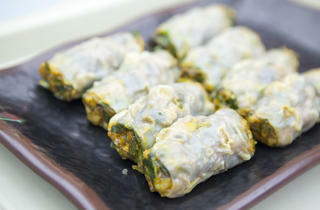 We like the steamed variety ($5.99 for eight), which comes an all-vegetables or chicken filling that’s delightfully moist. The highlight is the tomato achaar dipping sauce, a Nepali staple of ripe tomatoes, red chilies, mustard seeds and fresh ginger. 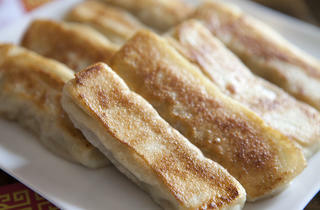 Hui tou means "to return" in Mandarin and that’s exactly what you'll do at this family-run hole-in-the-wall. We can't get enough of the hui tou pot stickers. 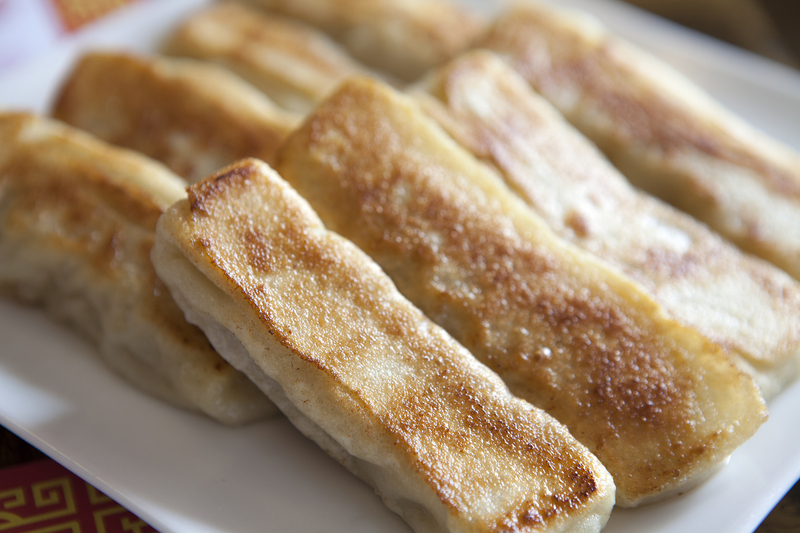 A unique take on the average crispy dumpling, the hui tou pot stickers are stuffed with generous helping of meat—choose pork or beef—and pan-fried on all four sides. 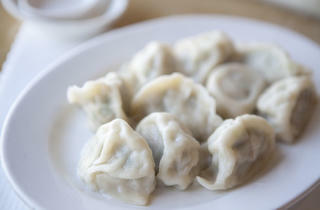 An order ($6.95) is packed with eight pot stickers—a filling plate for breakfast, lunch or dinner.